Coral Lakes is an active adult community situated in Boynton Beach east of Jog Road just South of Woolbright Road in Boynton Beach. Coral Lakes has over 1,300 residences that were built by Oriole Homes between 2000 and 2008. Coral Lakes Homes spread over 580 acres of land and these homes are perfectly situated among 15 lakes. 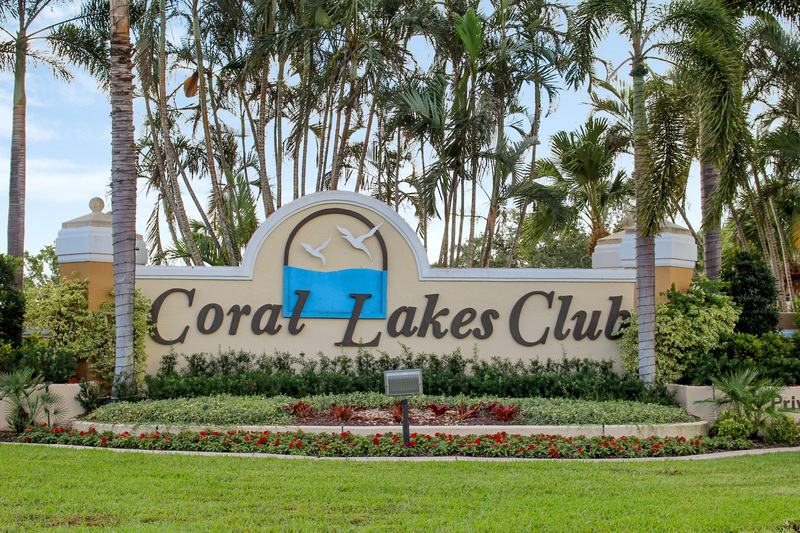 Coral Lakes community offers active living, pristine beauty, tranquility, within the 7 subdivisions including Crystal Pointe, Regal Shores, Royal Landings, Tuscany, Coral Cove, Egret Pointe and Regency Cove. Search all homes for sale, just like an agent. Our free, one step registration allows you to bookmark your favorite houses, save search and receive emails as soon as new homes in Coral Lakes come on the market. Coral Lakes features 7 distinct sub-divisions that were constructed by Oriole Homes between the year 2000 and 2008. Royal Landing and Egret Pointe offer luxury patio homes with each home featuring a car garage, energy efficient appliances, private master suites, upgraded kitchens and more with 1,600 to 1,780 square feet of living space. Tuscany and Regency Cove offers single-family homes that feature 2-car garage, granite countertops, walk-in closets, newer air conditioner, frameless showers and more with living square footage ranging from 1,600 to 2,500 Sq feet. Crystal Pointe offers Villa and Coach Homes with each featuring a car garage, accordion shutters, oversized skylights, recessed lights and more with a living square footage ranging from 1,569 to 1,861 Sq feet. Coral Lakes offers fabulous amenities that can help keep everyone within the community busy throughout the day. The high-end amenities include fabulous community clubhouse, indoor heated swimming pool, tennis courts, library, ping pong, computer room, resort-style outdoor swimming pool, well-equipped fitness facilities, billiards, café for breakfast and lunch, art/ceramics studio and much more. Coral Lakes Clubhouse offers a well equipped 600 seat theater that is perfect for ballet, lectures for academic pursuits, opera, movies in-house production and more. Residents can also lounge within the clubhouse by the resort style pool, play cards in the card room, pool games in the billiards room and much more. 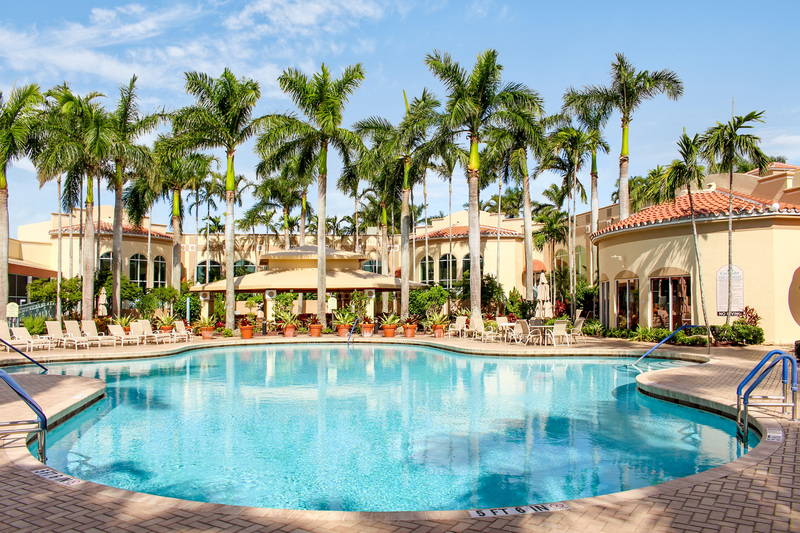 Coral Lakes feature resort-style lifestyle with lots of activities specially designed for active adults including discussions, classes, and groups in which active adults can participate. Group activities such as artistic pursuits includes clay sculpting, creative writing, ceramics, friends of arts and more, sport related activities include tennis, dancing, Pilates, golf, paddle ball, fishing and more, while intellectual pursuits are presented in form of book clubs investment clubs, movie talk, computer clubs and more. Coral Lakes is also located in proximity Atlantic Avenue and shopping along Congress Avenue. You can dine somewhere different every night with casual and fine dining options minutes away. Residents of Coral Lakes are also close to impressive entertainments at the Kravis Performing Art Center and the Morikami Japanese Museum and Gardens.